This year Juliana, Ruslan and Wyatt have a similar schedule – they get on the bus together each morning and come home together each afternoon, they play similar games, they watch a lot of the same shows, and they are all in that true “kid stage” of life (Kindergarten-4th grade). There lives are very similar despite the 3-1/2 years between them and I would like to enjoy this short time period before Juliana makes the jump to middle school and the tween years. Every once in a while I am reminded of the age gap and it is always something that jumps out at me. 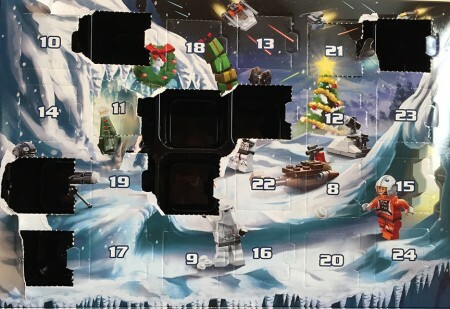 We bought Lego Advent calendars for them this year: Ruslan – City Legos, Juliana – Lego Friends, and Wyatt – Star Wars Legos. On school days they rush in the door, and as soon as they put their lunch boxes in the kitchen they run to open the calendar door for that day. After a week I noticed a big difference in their calendars. Juliana’s calendar looks like it has been barely touched. 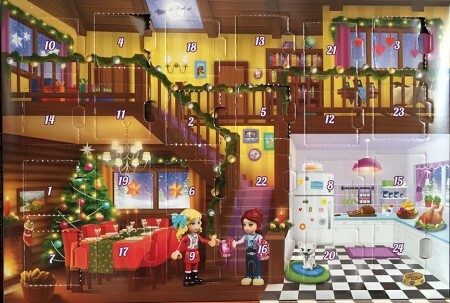 Each day she carefully opens the door, builds the Lego set for that day, returns the Lego creation to the spot, and closes the door. She has plans for the scene that she is going to create when all of the pieces are complete. The boys rip the doors open (sometimes damaging another door in the process), remove the bag of Legos, tear the door from their calendar, build the Lego set for the day, and then play with the Legos and wander off with some. Moments like this remind me that Juliana is a 9-yr old girl and Ruslan and Wyatt are 5-yr old boys.